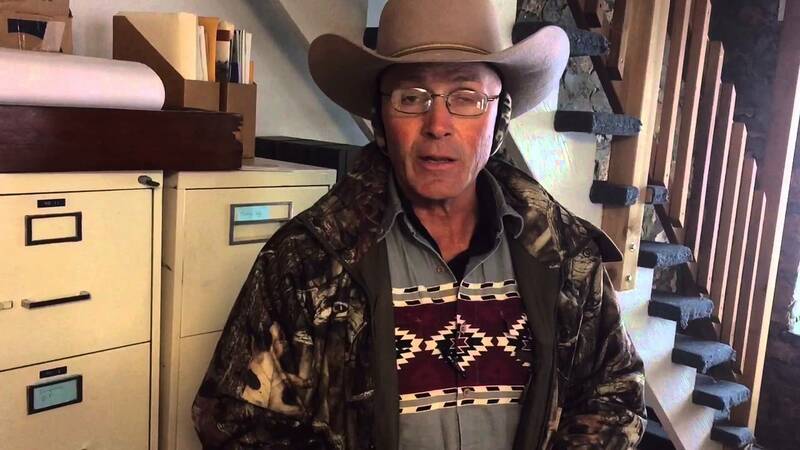 Robert “LaVoy” Finicum was shot and killed by police during the armed takeover of an Oregon wildlife refuge. The fate of FBI Agent Joseph Astarita is now in the hands of a jury. Astarita is accused of obstruction and making false statements after denying to federal authorities that he fired two shots at a militia elder involved in the armed takeover of an Oregon wildlife refuge. The 41-year-old defendant also is accused of removing the shell casings from the scene to hide evidence that he was the shooter. 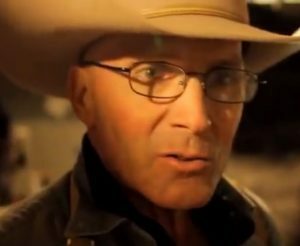 During the trial, he repeated his denials, saying he did not fire his weapon at Robert “LaVoy” Finicum because he was worried about crossfire. 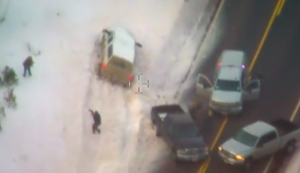 The FBI was told to hold fire while local and state law enforcement handled Finicum, who led police on a chase in his pickup and was then shot by state police after he appeared to reach for his gun. The jury is focused on who fired the two errant shots, not who killed Finicum because the deadly force was deemed justified. Astarita is 13-year veteran of the FBI and is a firearms instructor. Posted: August 10th, 2018 under News Story. On Tuesday, FBI agent W. Joseph Astarita, 41, who was part of the FBI’s Hostage Rescue Team deployed out of Quantico, Vayears old, will stand trial in U.S. District Court in Portland, Ore., on charges of making false statements and obstruction of justice related to the 2016 fatal shooting of Robert LaVoy Finicum, the Wall Street Journal reports. 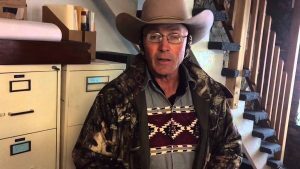 Finicum had served as a spokesman for Ammon Bundy, the leader of an armed occupation in 2016 of a national wildlife refuge in Oregon. He was fatally shot by Oregon state troopers, but federal prosecutors allege that Astarita fired two shots, which hindered the police probe into the incident. Astarita has denied that he fired the shots and his defense team has insisted the evidence is flimsy at best. Recently, the federal judge in the case tossed two of the five counts. Posted: July 23rd, 2018 under News Story. Indicted FBI agent W. Joseph Astarita has exhausted his personal savings to pay for his own forensic experts and has sought some federal funds to cover additional expenses, his attorney said in court, The Oregonian newspaper reports. On Monday, Astarita sat in a U.S. District Court hearing in Portland listening to government experts testify how they identified him as the one who fired twice at the truck of Oregon occupation spokesman Robert “LaVoy” Finicum and then tried to cover it up. One of his defense attorneys, Washington, D.C.-based lawyer Robert Cary, argued that the FBI’s fuzzy aerial video proves nothing and that the government is using a faulty synchronization of videos created by someone who lacks expertise, The Oregonian reports. The hearing is expected to last multiple days. Posted: May 22nd, 2018 under News Story.